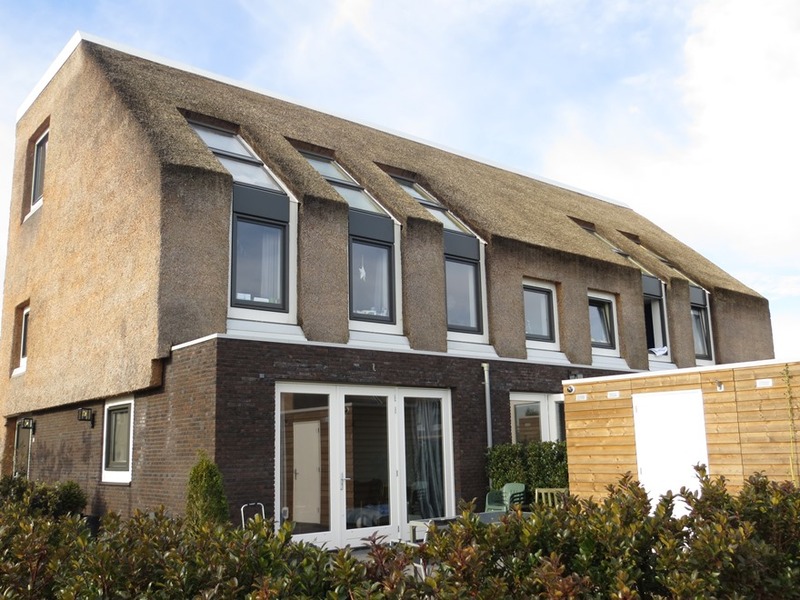 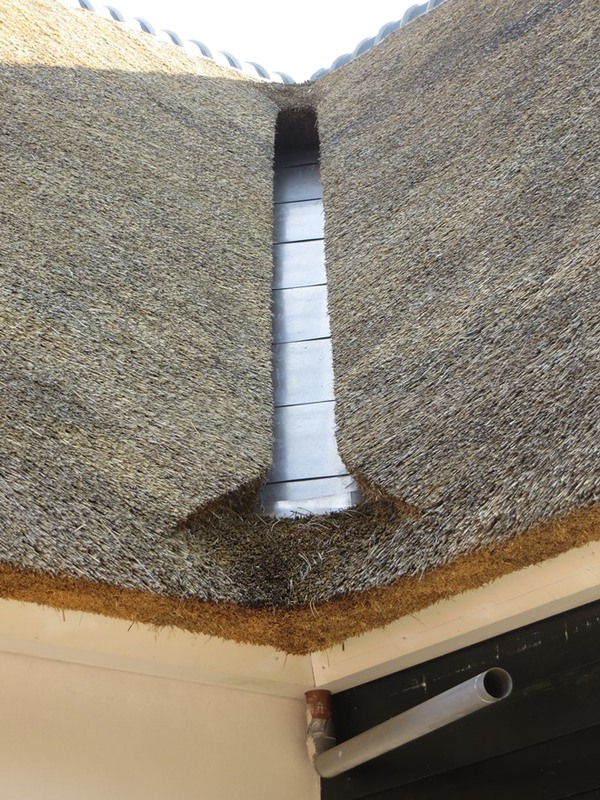 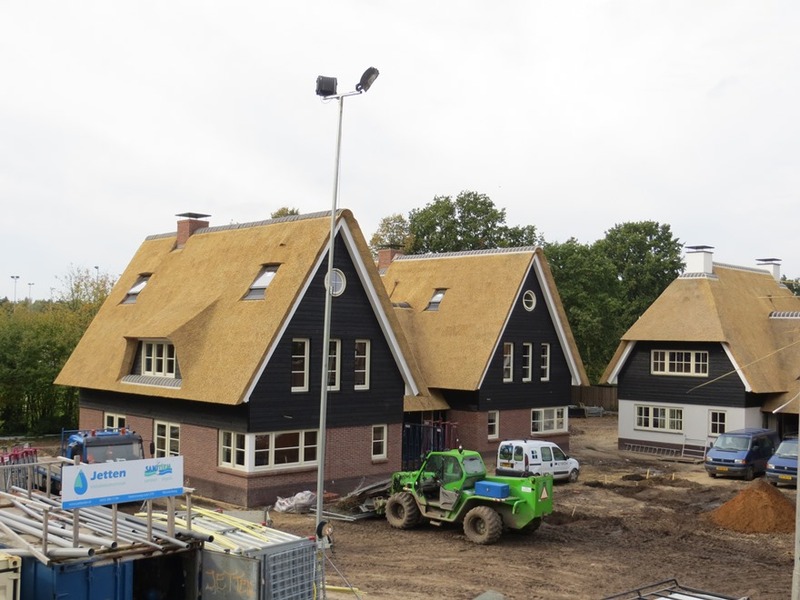 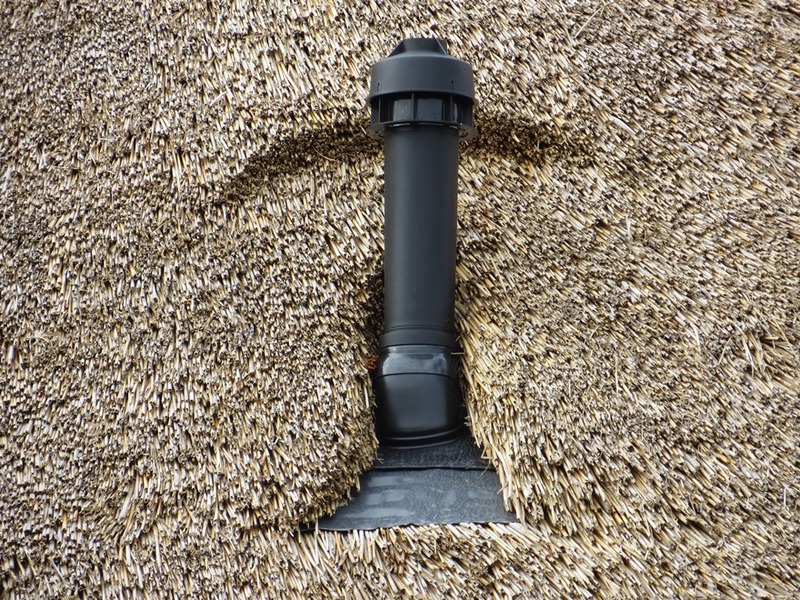 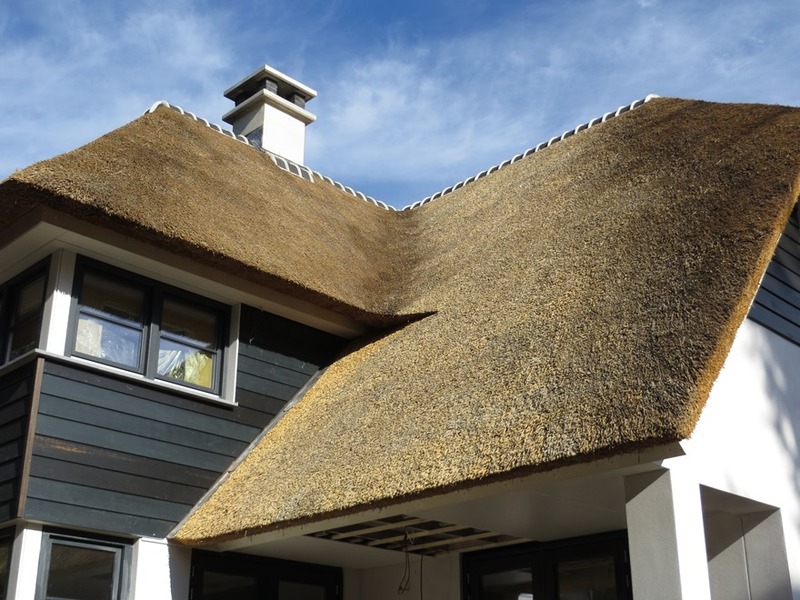 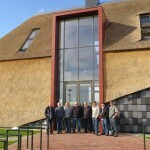 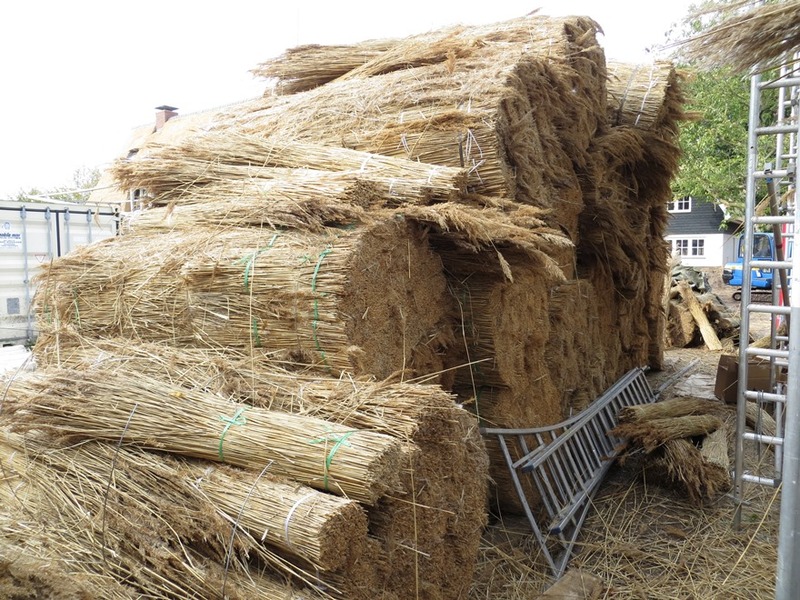 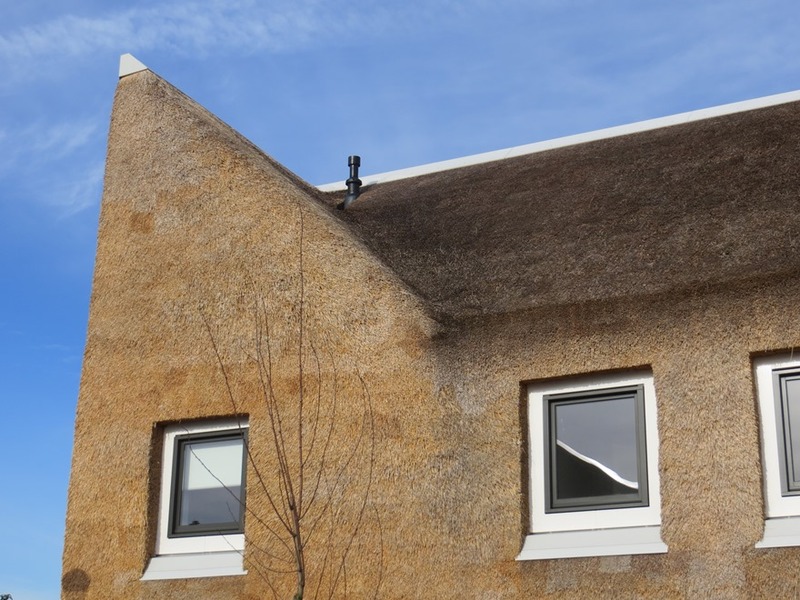 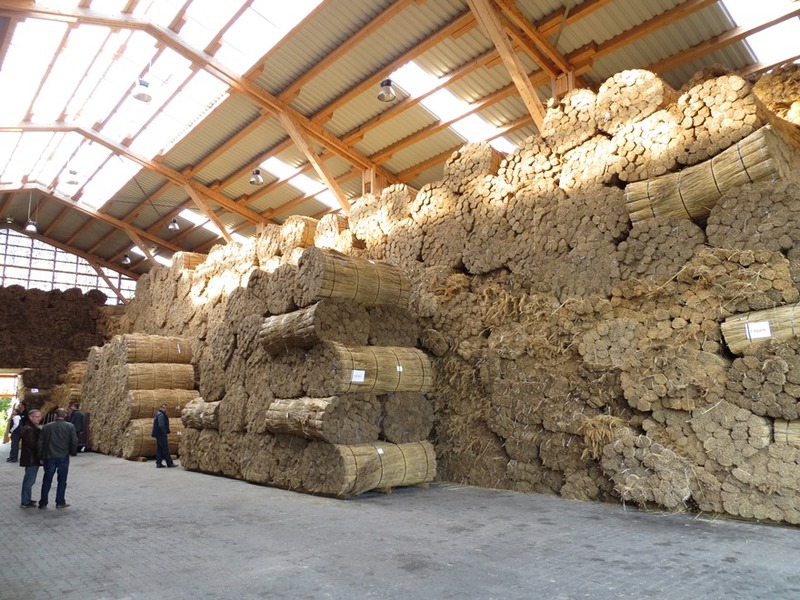 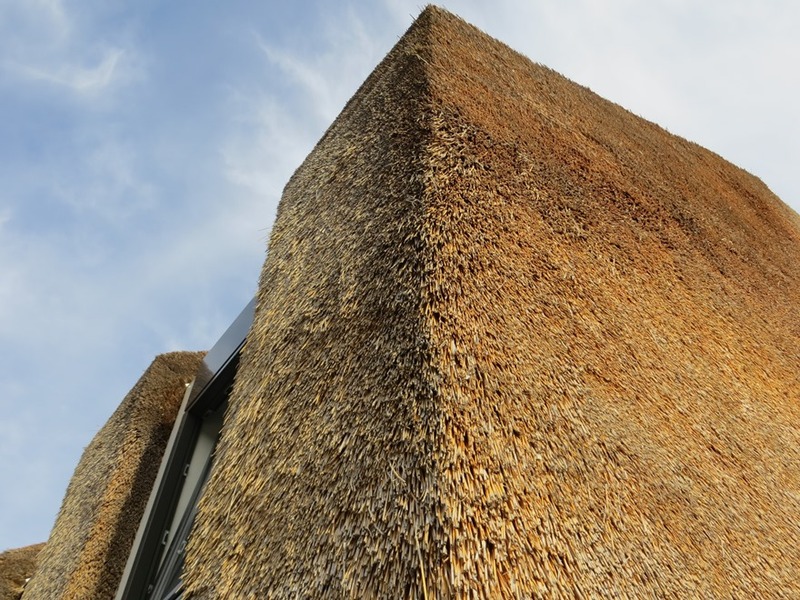 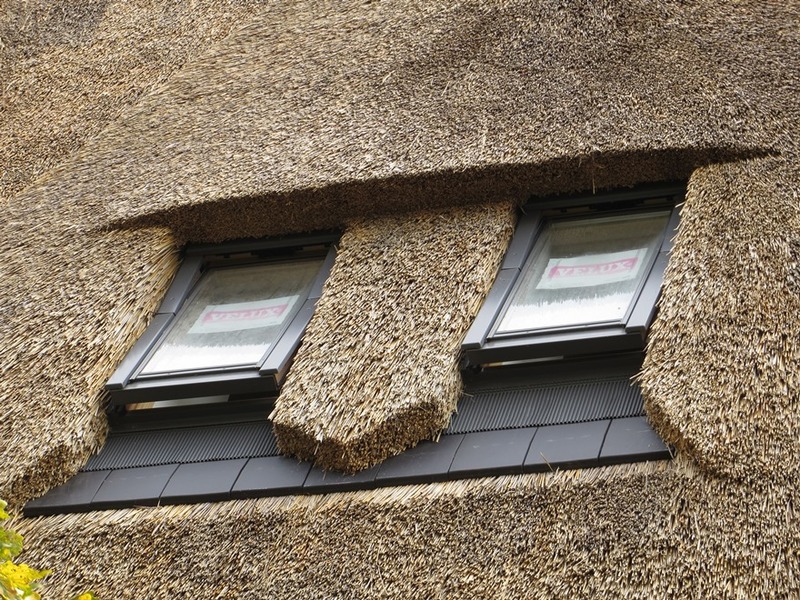 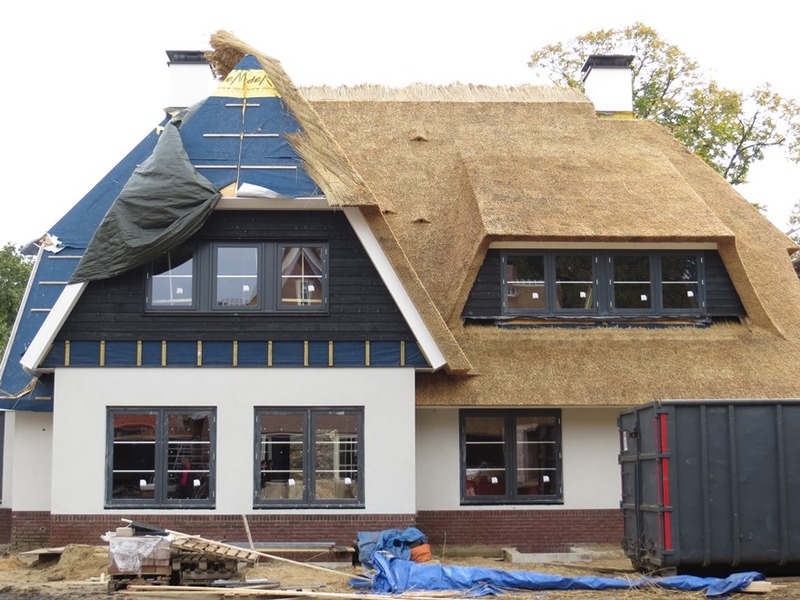 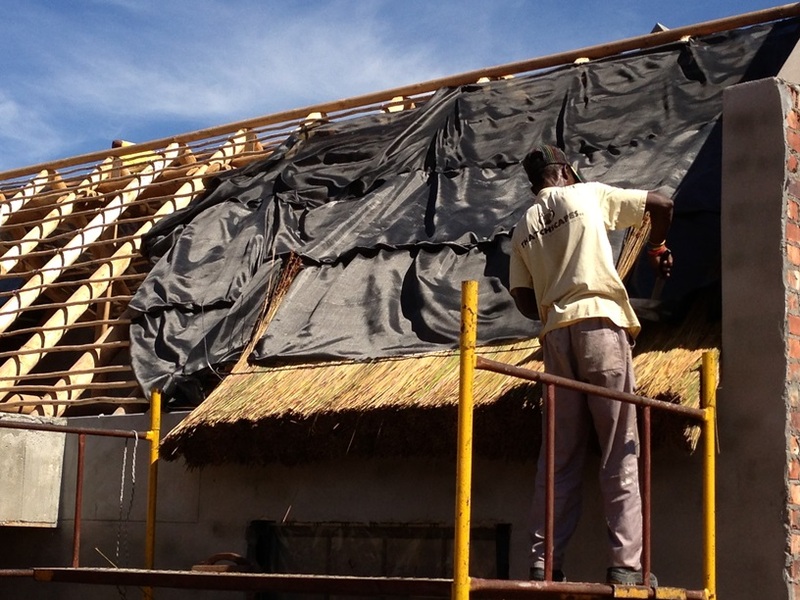 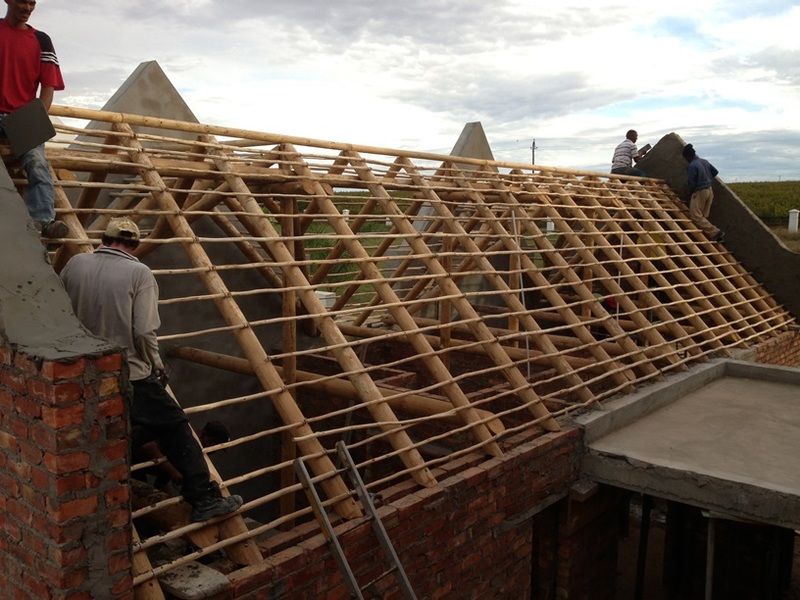 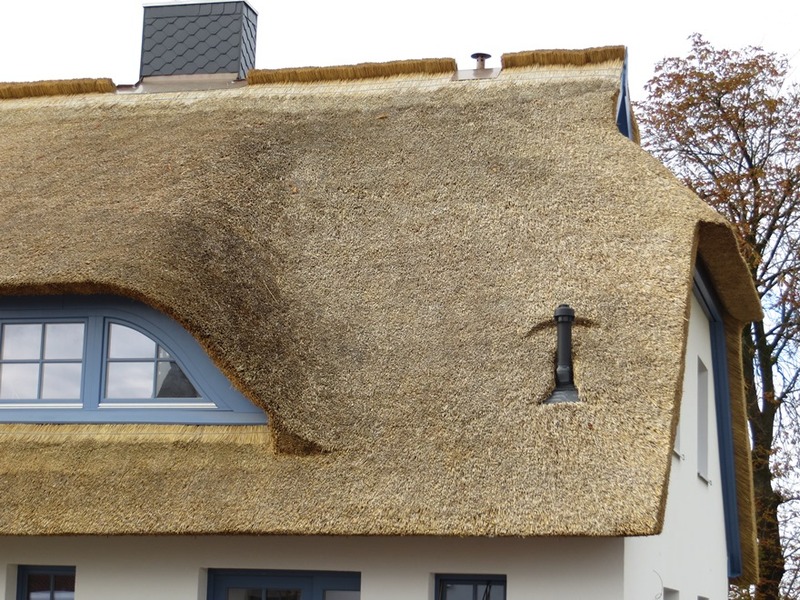 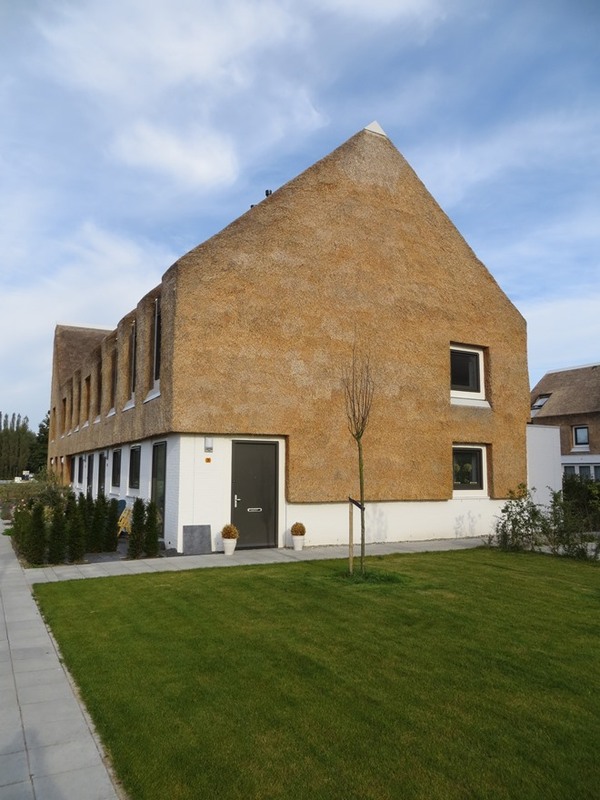 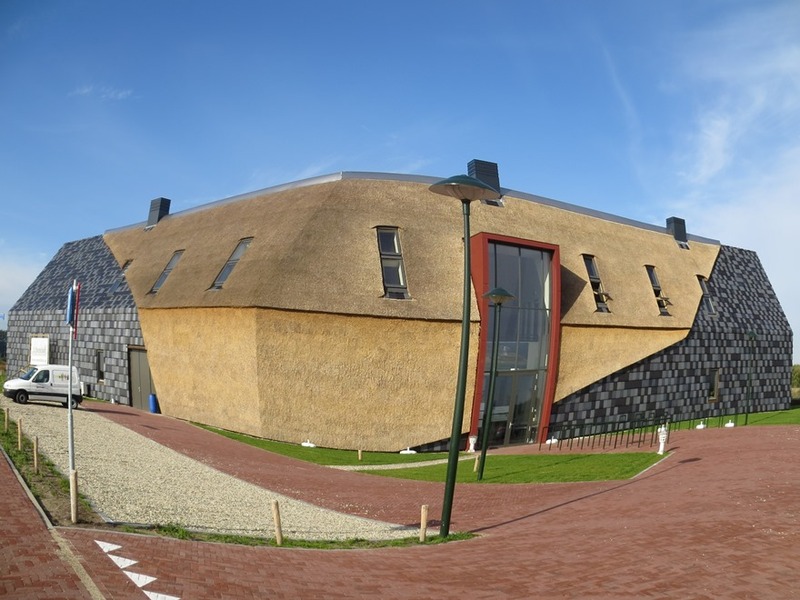 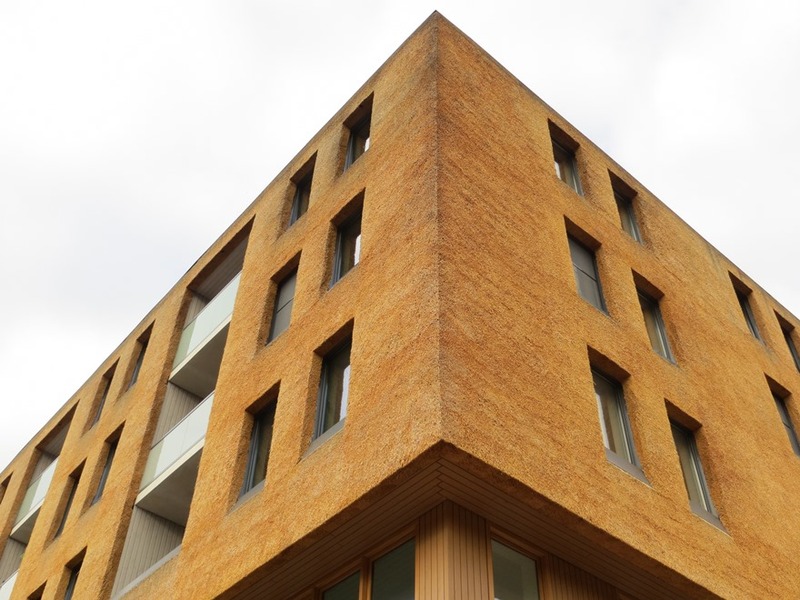 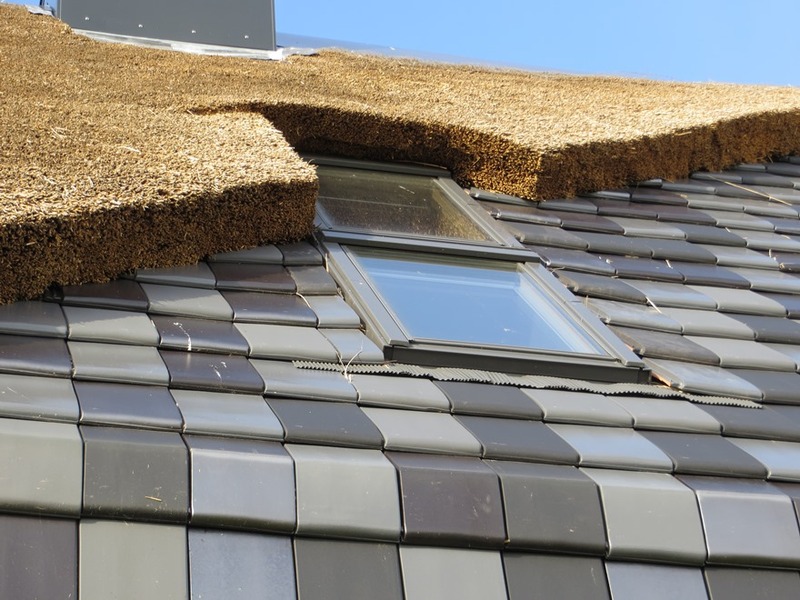 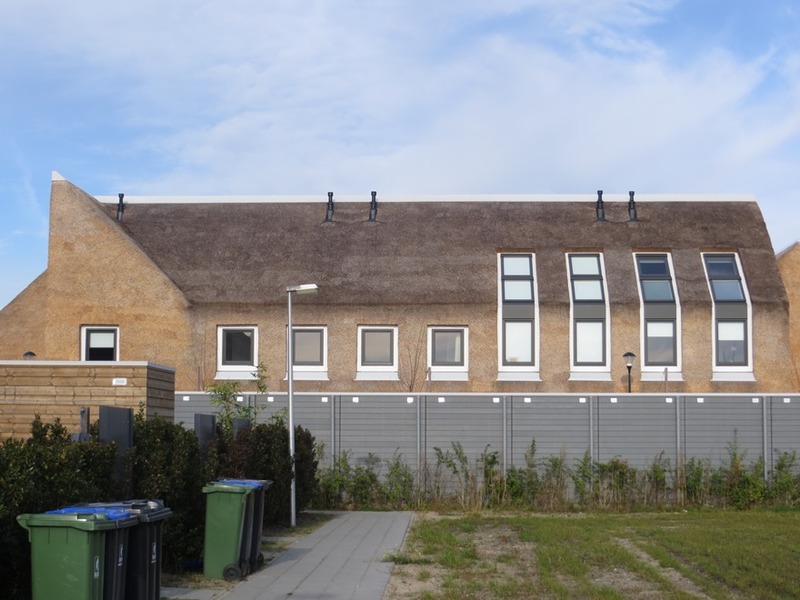 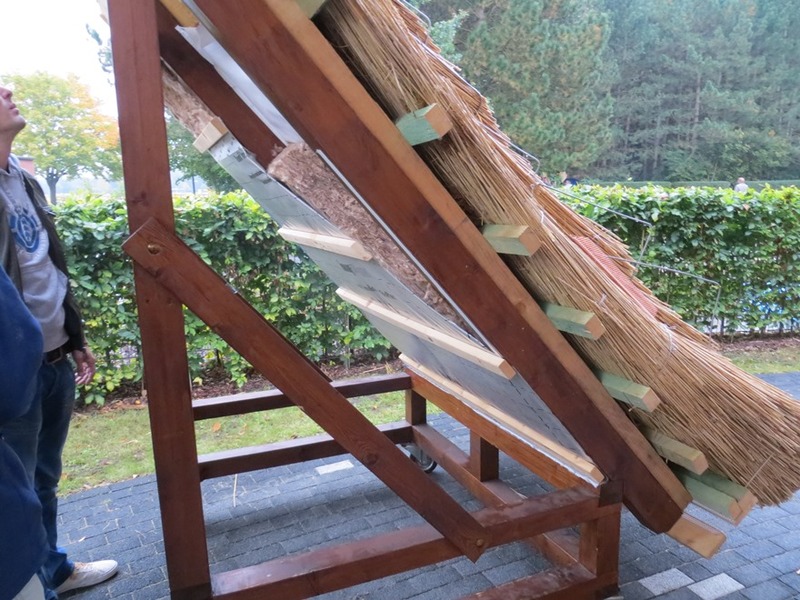 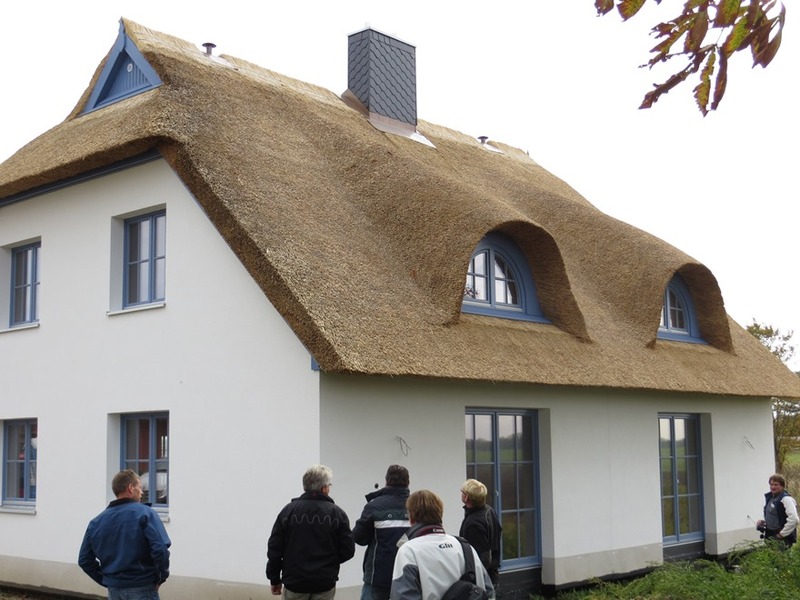 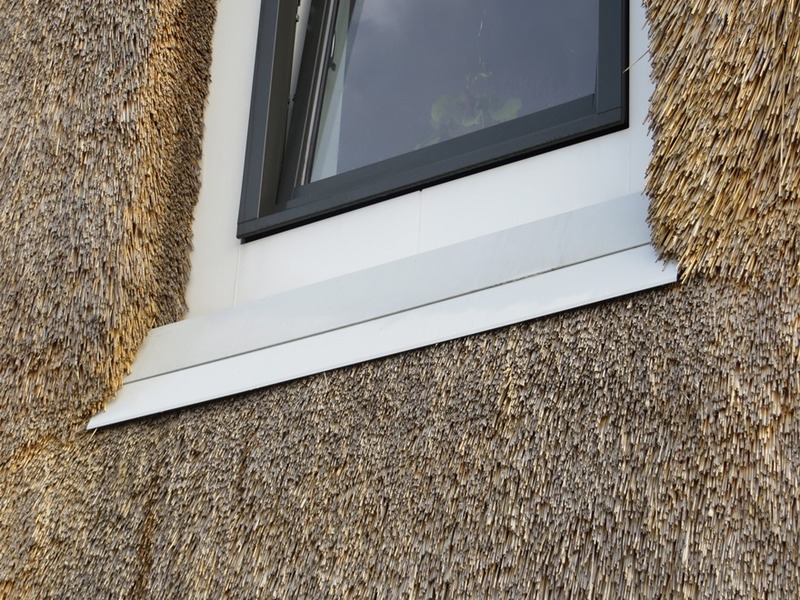 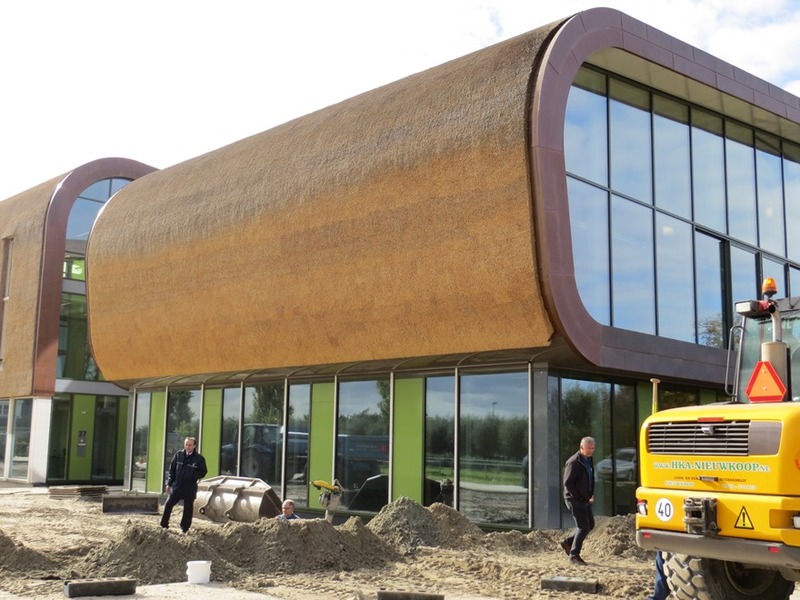 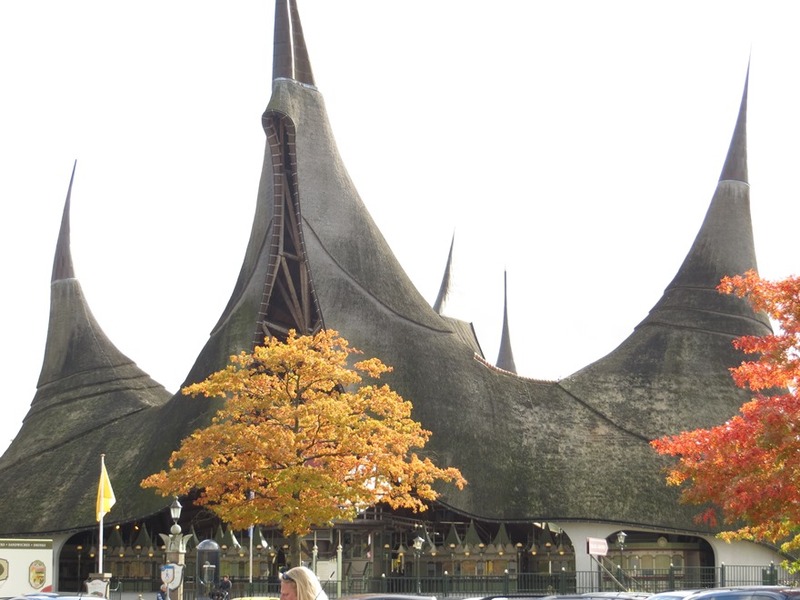 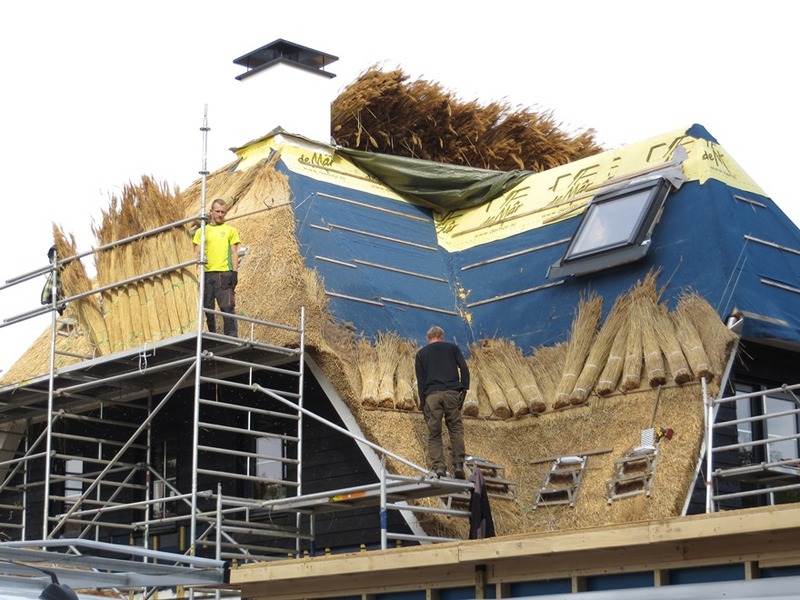 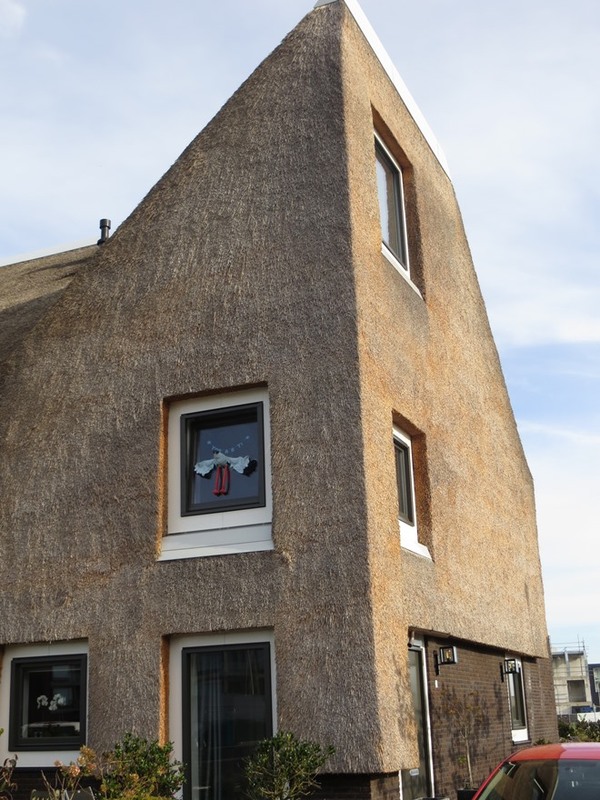 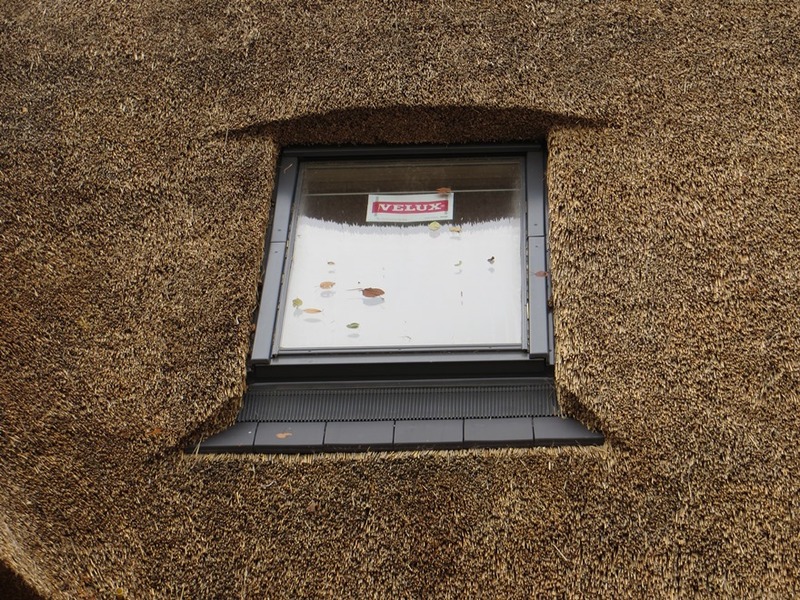 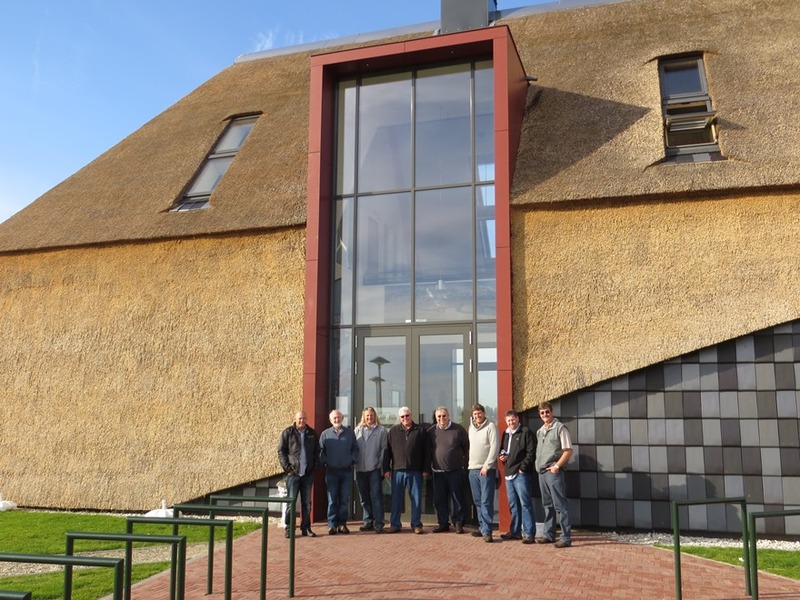 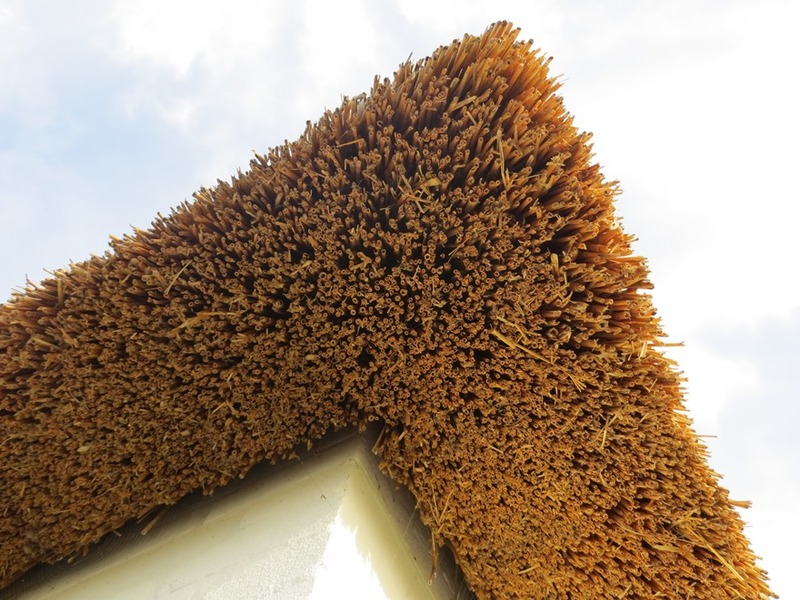 Established in 1998, Thatchscapes has become one of the thatching industries top competitors. 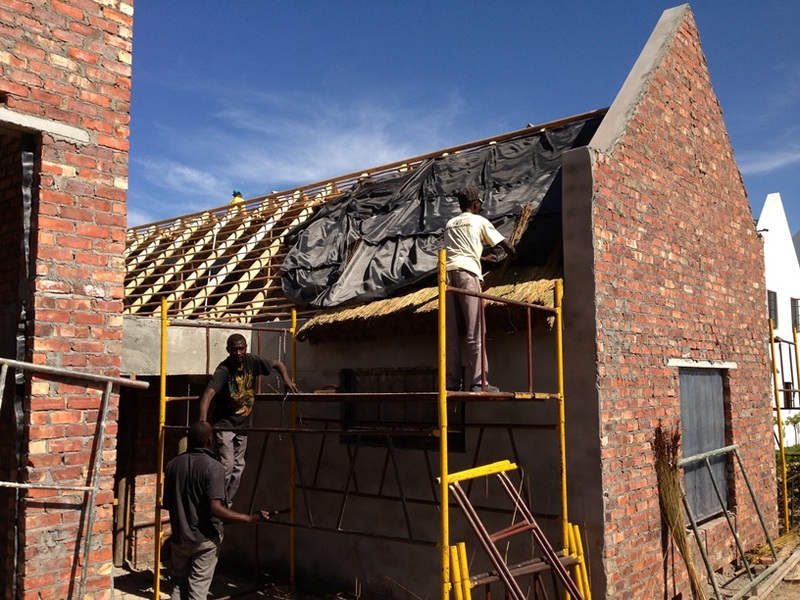 Our craftsmen are all permanent employees who have been carefully selected in order to produce top quality workmanship. 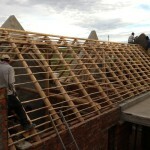 We have built our reputation on professionalism and respect for our clients needs. 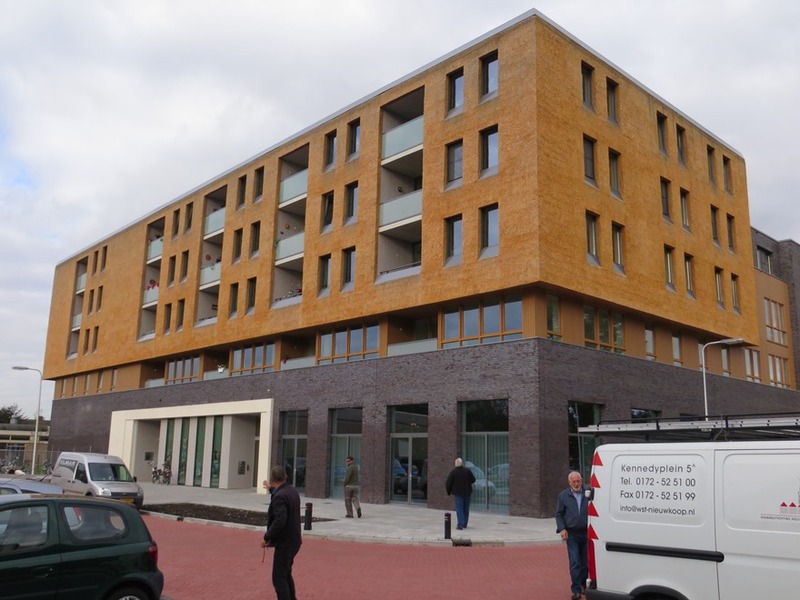 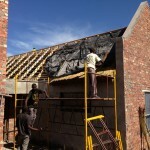 When it comes to our sales and construction we believe in a hands on approach. 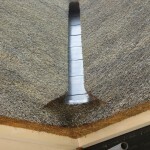 We proudly offer a top after sales service. 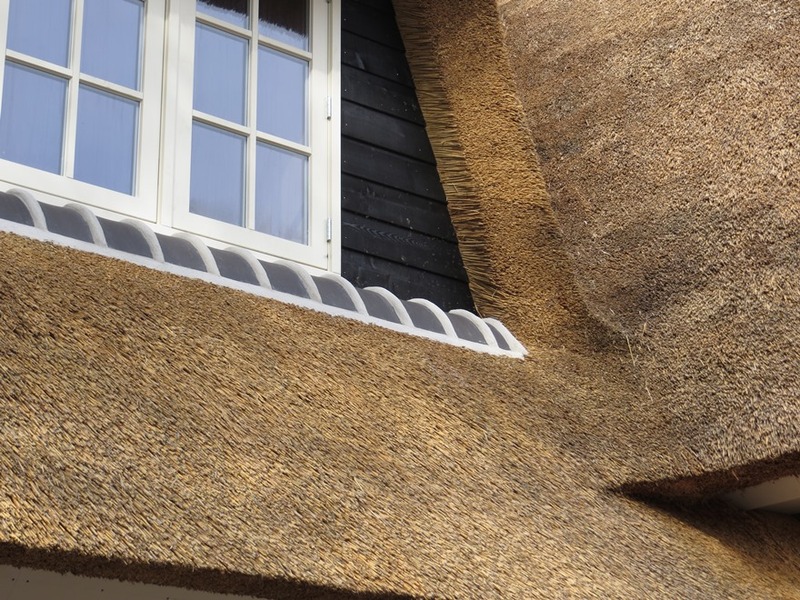 All completed contracts are filed in our database and all clients are contacted when their warranties expire, reminding them of our 3 year extended guarantee option. 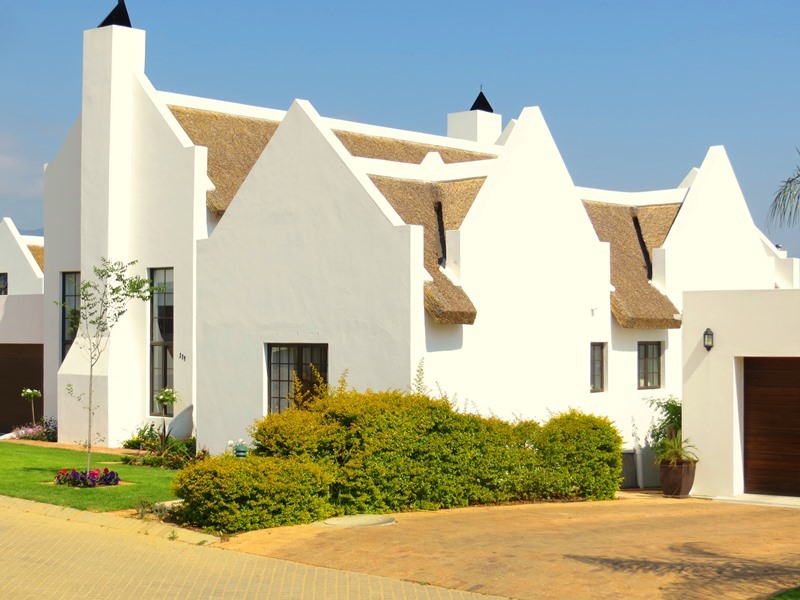 With our head office situated in the Northern Suburbs of Cape Town, we are able to serve all areas of the Western and Southern Cape. 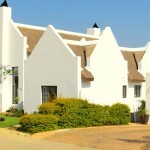 No job contract in these areas is too far for us to travel to.